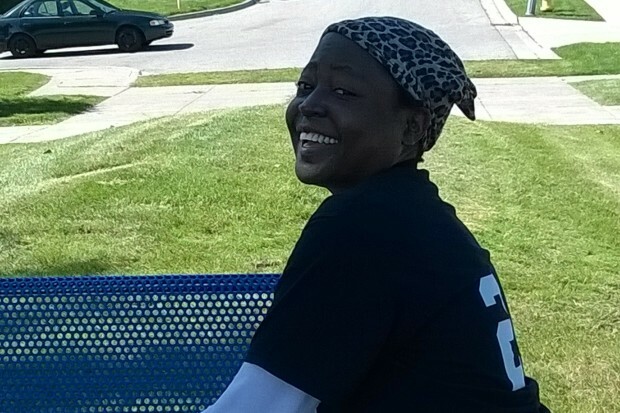 The Ugandan communities in the United States mid-west, announces the death of Mrs. Sarah Kuwedde-Ssemakula of Lincoln Park, Michigan, who passed away on Saturday November 22, 2014. She died on her 40th birthday at Henry Ford Hospital in Detroit at 12:17 P.M. after losing a battle with Lupus. The late Mrs. Semakula was born in Bubeke, Ssese County, to the late Mr. John Nswemu and Ms. Martha Nakisitu of Kireka–Kamuli, Kyadondo. She is survived by her husband, Tom Ssemakula and their 16-year old son Kelvin Mukuuma Katende. Lupus is an autoimmune disease, which means that the immune system mistakes the body’s own tissues as foreign invaders and attacks them. Some people with lupus suffer only minor inconvenience. Others suffer significant lifelong disability and possibly death. Lupus affects people of African, Asian, or Native American descent two to three times as often as it affects whites. Nine out of 10 people with lupus are women. The disease usually strikes between age 15 and 44, although it can occur in older individuals.